Posted by Admin | October 6, 2017 | Action, Adventure, RPG, Simulation, Strategy. 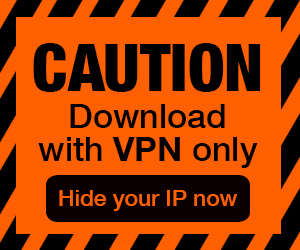 Regions Of Ruin Free Download PC Game Cracked in Direct Link and Torrent. 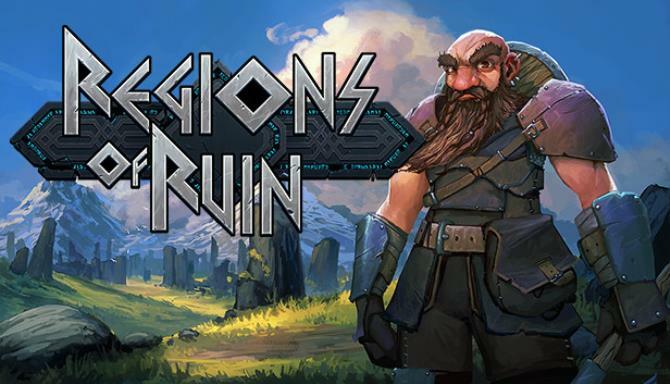 Regions of Ruin is a 2D pixel side-scrolling RPG with town-building, where you explore, fight and build into an open world that progressively challenges you and your settlement,…. 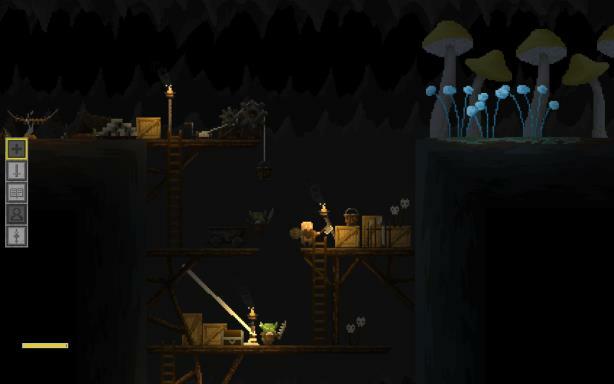 You will discover a foreboding land ravaged by hundreds of years of hardship. Where, kingdoms have risen and fallen, settlements have been laid to waste and overrun by warring groups, and great mysteries lay hidden and waiting to be unearthed – assuming you can defeat their jealous guardians.